FRANKFURT (Reuters) -- Ford Motor will roll out six new models in Russia this year despite the country's sagging economy and rising tensions over the conflict in Ukraine, CEO Mark Fields told a German business magazine. "Between end-2014 and end-2015 we will bring six new models to market," Fields was quoted as saying in German weekly magazine WirtschaftsWoche. "There are no bad times for me to introduce a great new model, even if the economic conditions are difficult," Fields told the magazine. Russia's currency and economic woes were cited in January by Ford as major reasons the company lowered expectations for its European business in 2015. Other carmakers have incurred losses and reduced production in Russia for the same reason. Ford Chief Financial Officer Bob Shanks said earlier this month that the company is looking at measures to cope with the Russian crisis. 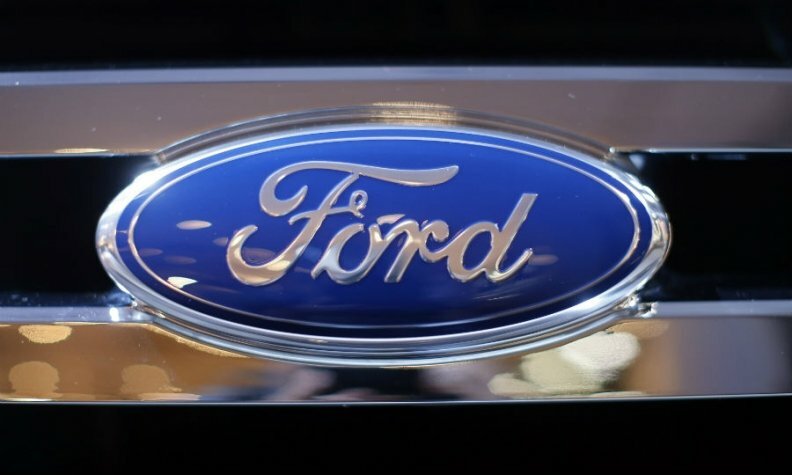 Ford's vehicle sales fell 38 percent to 65,966 last year in a market down 10 percent, according to data from the Moscow-based Association of European Businesses in Russia. Fields declined to specify any company target for reducing its losses in Europe, the magazine said. "We don't have a fixed target. We'll cut back the losses this year and want to become profitable again as quickly as possible," he said. In China, Ford aims to double its production capacity by the end of the year compared to 2013, Fields said. By the end of 2015, Ford will be able to produce 1.4 million cars and 500,000 trucks annually in China, he said. To reach that goal, the company will build two new factories and extend capacity at existing operations, he said. "We still see very much potential for growth," he was quoted as saying in the magazine.